In the previous blog, we touched on the increased recognition throughout the media and broadcast industries of the benefits of a cloud native and multi-cloud approach. We mentioned the Piksel Palette, our microservices architecture and how it was built since inception four years ago to be cloud-native. But what are the benefits, aside from being able to embrace a cloud-native approach, of employing a microservices architecture? When we think about the different challenges facing many broadcast and media companies today, an overarching issue is that of the ability to respond rapidly to change. Be it technological, content led or audience driven, legacy architectures, which we know are deeply ingrained into the very fabric of many broadcast and media companies, make adapting to change difficult. They were, in the majority of cases we have seen, built at a time when digitally led viewing was not the juggernaut it is now, and were attached to existing broadcast systems in something of a Frankenstein’s monster model. With a microservices approach, like that of the Piksel Palette, the ability to embrace change, is once again made possible. The lower total cost of ownership, reduction of technology and vendor lock-in, greater operational flexibility and resilience and faster time to innovate, are additional obvious benefits, all of which are made possible because of the microservices approach. Indeed, whereas large organisations have previously struggled with delivering fundamental overhauls of their systems, given how inflexible yet massively important they are, the level of benefit from a microservices architecture only increases with the maturity of the market. By employing this approach, you’re able to employ a low-risk methodology with high resilience. 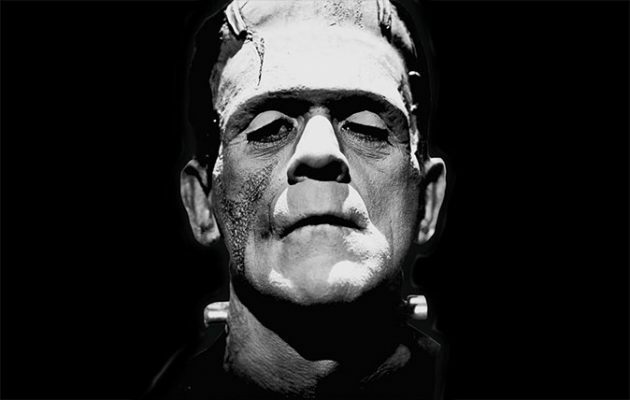 With the Piksel Palette, our automated pipeline and test automation enables frequent, small, known updates to individual microservices, further negating the ‘big bang’ approach of legacy infrastructures, while ensuring that broadcast and digital workflows are finally able to work in concert, with not a Frankenstein’s monster in sight.